Home Eat Well Super Healthy Summer Smoothies! With so little wind to keep us cool and furnace-like temperatures, we’re sweating every droplet of water in our bodies, so maintaining a highly-hydrating diet is essential. Put aside any carbonated drinks and get your smoothies skills on! These fruit-rich juices aren’t only cooling and hydrating, but are also very healthy since they include a bunch of nutrients from milk, yogurt, protein and other ingredients! This smoothie is great for most of stomach problems; it helps with digestion and reduces nausea since ginger works as a natural remedy. Blend the banana and yogurt then add the honey and ginger to the mix and continue blending until it’s smooth. Antioxidants are very important for protecting your body from getting damaged by a harmful type of molecules called free radicals. This smoothie is super rich with antioxidants and calcium. Boil ¼ cup of water and add the tea bag to it for 3 minutes then remove the tea bag and add honey while stirring until it dissolves. 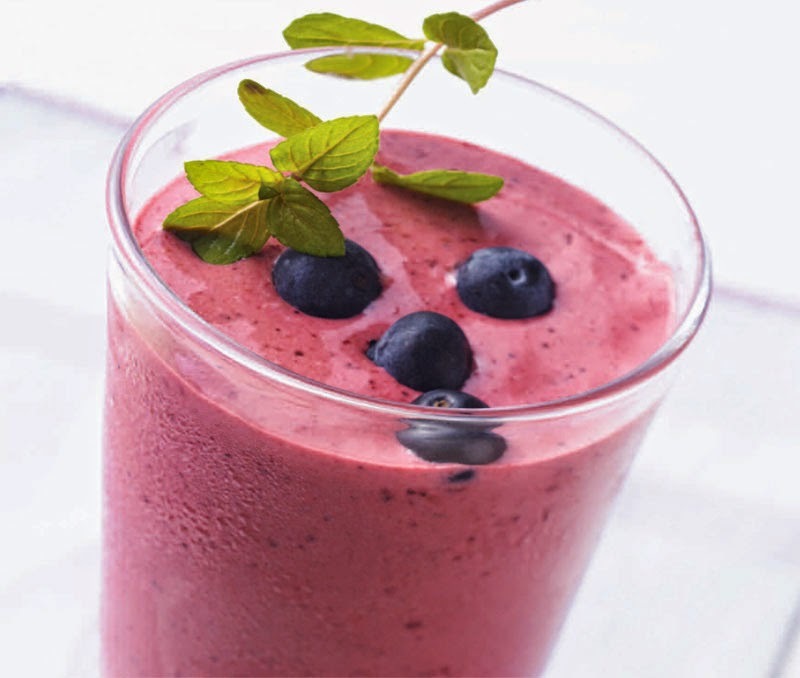 Mix the berries, banana and milk in a blender before adding the tea and some ice cubes and blend until smooth. Indulge in this delicious smoothie that will also satisfy your ice cream craving while staying healthy since it contains very little fat. Add the yogurt and ice cubes in a blender and blend in pulses until ice breaks into smaller pieces. Add the pineapple and continue blending until smooth. Previous article5 Healthy Summer Foods To Add To Your Diet! Next articleGet Ready For Your Wedding in Just 7 Days!